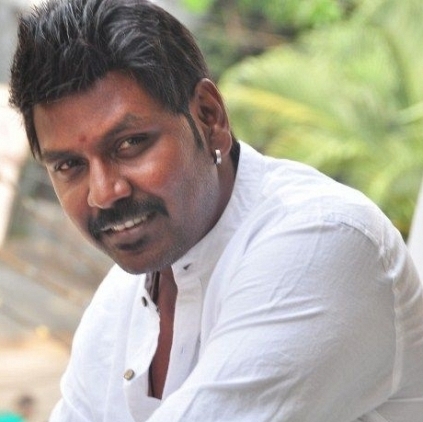 Raghava Lawrence is now busy with his film Motta Siva Ketta Siva that is being directed by Sai Ramani. The film is fast nearing completion and would soon enter into its post-production phase. Meanwhile there are talks that the Kanchana man might team up with director Ponram who is fresh from the success of his latest flick Rajini Murugan. Sources aver that Ponram had met Lawrence while he was shooting in Hyderabad for Motta Siva Ketta Siva and narrated a story. But the result of this meeting is yet to be known. There are also talks that Lawrence would be directed by Karthik Subbaraj. We wait official information on Lawrences’ next move. Stay tuned for updates. People looking for online information on Motta siva ketta siva, Ponram, Raghava Lawrence will find this news story useful.